Canada Type and Rod McDonald working together for type education in Canada. The Gibson font family hits the right spot for many people and on many levels. 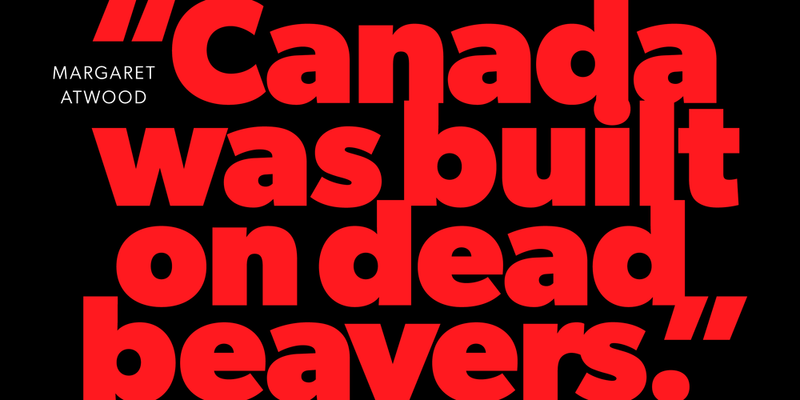 It is a humanist sans serif typeface designed by Canadian type designer Rod McDonald (FGDC), and produced by Patrick Griffin of Canada Type, to honour John Gibson FGDC (1928–2011), Rod’s long-time friend and one of the original founders of the Society of Graphic Designers of Canada (GDC). All funds from the sales of the fonts go to support type education in Canada. Want to test out or buy Gibson? Check out our Instagram @gibsonfonts.